Cockroaches belong to Kingdom Animalia, Phylum Arthropoda, Class Insecta and Order Blattaria. Some species invade human dwellings and are considered pests. Others are beneficial to the environment as important recyclers of decaying organic material. Cockroaches can be carriers of various diseases because they are commonly found near waste deposits or in the kitchen, where food is present. 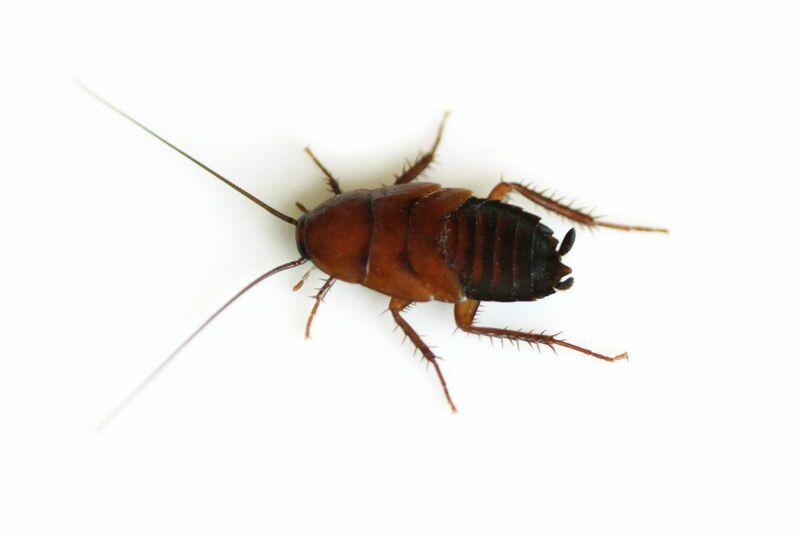 Restaurants may also experience cockroach infestations.